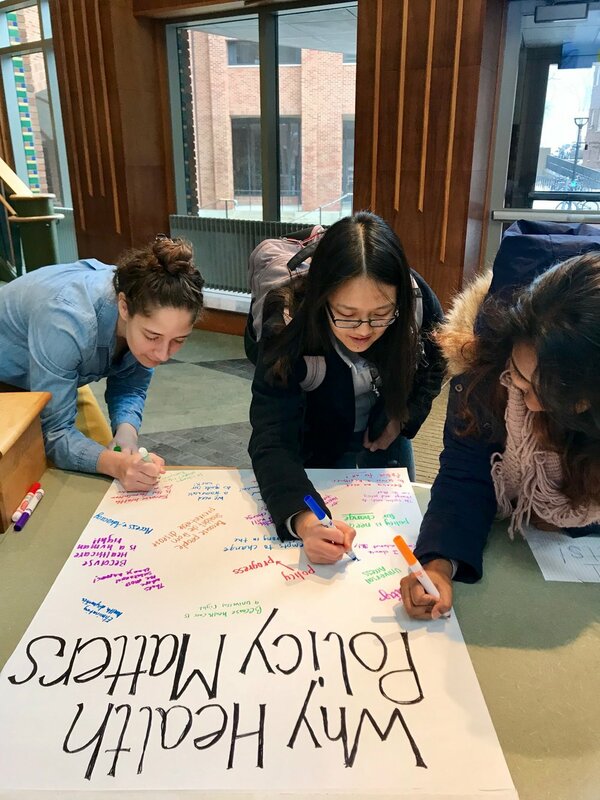 HPSA strives to cultivate spaces for students to critically engage with health policy, foster interdisciplinary collaboration across health sciences disciplines, and foster dedicated stewards of health policy with strong professional, research, and advocacy skills. HPSA’s mission is to complement student’s professional training and education by connecting students with resources to develop their understanding and practice of the health profession within the broader context of public health and health care, thereby hoping to transform and improve the health system. We invite you to check out our Blog & Calendar of Events to get involved. Feel free to reach out if you have any questions!